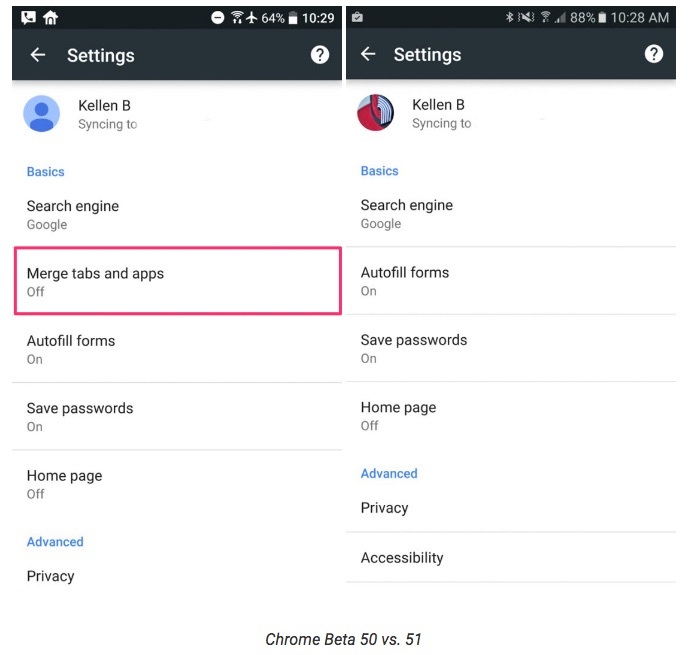 I hope you weren’t a fan of Chrome’s “merge tabs and apps” option that was introduced back with the launch of Lollipop, because Google fully killed it off today with the update to v51 of Chrome stable. That’s right, once you update Chrome with today’s release, you will no longer be able to merge your tabs into your app switcher. RIP? We knew this day was coming, as the feature was first removed from Chrome Dev and then Chrome Beta, but there was always a chance Google would keep it around in the stable version of Chrome. OK, really, though? There was no chance this forced merge was going to hang around. It needed to die because it was a pretty terrible feature from day 1. After the update, your Settings screen will look like this, with the “Merge tabs and apps” option not even available for the choosing. 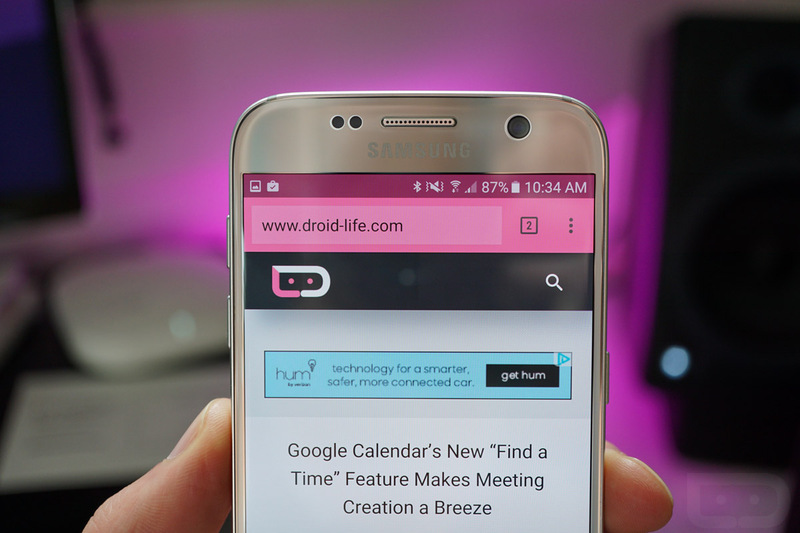 Question of the Day: Excited for Moto's Announcements Tomorrow?